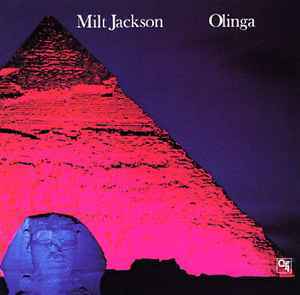 One of respected and excellent vibraharpists Mr Milt Jackson comes with a straight solid macadosious groove record session ..Olinga ! The Metal Melter is a kick as tune..great drumming by Mickey Roker ...sweat ! A must for CTI digger !